1. Can we help our children learn how to save money? 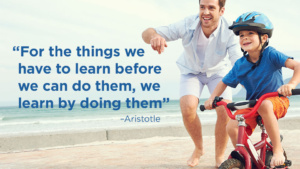 Take the above cue from Aristotle, who said we learn new things by doing them, and teach your kids to save by letting them manage their own money. Start by determining an allowance to give your child weekly, biweekly, or even monthly. Before you hand over the money, make a rule that they must save half of the allowance. To reinforce the rule, require your kids to save 50% of all money they receive (birthday, tooth fairy, holidays, etc.). This will help begin building a pattern to their financial habits at a young age. 2. Can we help our children actually put money away for the most expensive years of 18-28? Set your child up for financial success by opening up a savings account in their name. 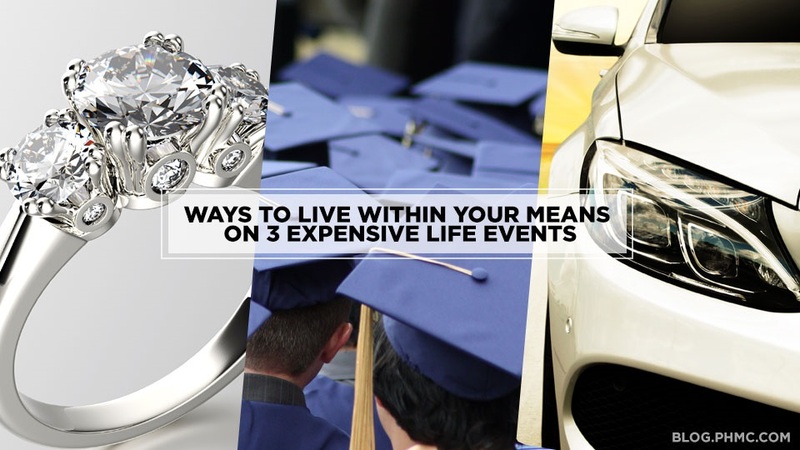 To ignite their passion for saving, encourage them to set savings goals. Go over the monthly statements together, so they can see the progress towards their goals. 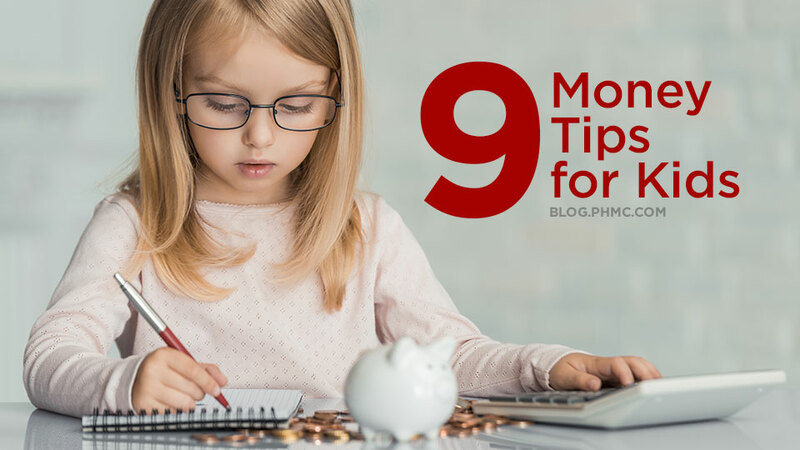 Reward their efforts and instill a desire to save by matching a percentage of their savings to help them exceed their goals, EVERY time they deposit their money into their savings account. With my children, I let them know that the matching stops if they withdraw money from their account. This helps curb their temptation to take money out of their savings account. 3. Did we help ourselves save any money along the way? 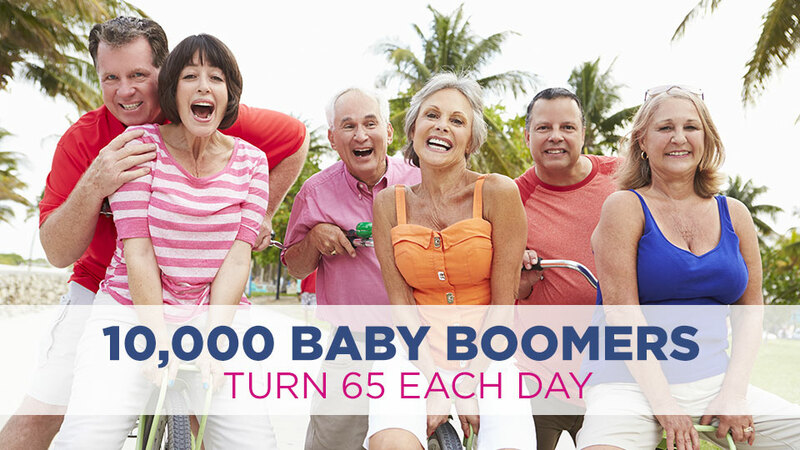 • Not too late to have great retirement years! 4. Did we help our children learn what debt means? Next time your kids want something they don’t have the money for, use it as an opportunity to teach them about debt. Let them know the cost, and ask if they have enough to pay for it. Chances are they won’t have all of the money, especially if you don’t let them take it from their savings account. Consider offering them a deal, which is a future lesson on life. 1) Have them pa y for part of it upfront, and then require they pay you back the balance by giving them LESS MONEY on the upcoming allowances they typically would have received. 2) Another great option, hard work – always a valuable lesson as well! 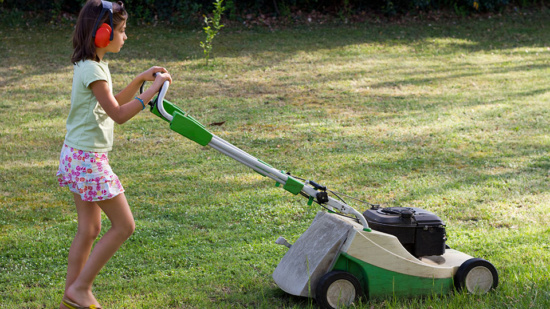 Allow them to earn the balance of the money by doing chores they wouldn’t normally have to complete. Working off the money or having to pay it back with interest will resonate with kids. They will respect debt, so it doesn’t become painful. 5. Did we help our children learn what interest is, and everything that can happen when making a commitment to borrow money? To expand on the new lesson about debt, the next time your child wants a big-ticket item (i.e. the latest video game system), teach them about interest with a repayment plan. For example, the latest game systems cost around $300. Require they pay $150 for it themselves, and the other $150 can be paid back from the next 6-12 allowances. Offer a loan using simple math so that it teaches them how to do quick math in other circumstances. $150 loan @ 10% interest to get the game system today. Once children realize they have to pay for the item long after the thrill wears off, including interest, hopefully they will think twice about borrowing money, and learn to save money for the things they want. 6. Did we help ourselves practice what we teach about good credit? • Obtain Your Free Credit Report Now! • Help Repair Credit Yourself! 7. Did we help our children learn the best things to do with the money they earn? Share the wisdom of Warren Buffet with your kids by teaching them to spend what is left after saving. Since you’ve already made a rule that they save 50% of all money coming in, you now can teach them how to use the other 50%. Insist that they allocate 25% of their money to pay for things they usually ask you for, such as money for a trip to the movies or lunch money. Allow the remaining 25% to be used for the discretionary spending of THEIR choice. This will help show them that after savings, taxes, expenses, living within their means ➞ there are indeed REWARDS for their hard work that allows them to enjoy their life. How sweet things are when we get to pick what we want in life, ourselves! 8. Did we help our children truly feel the reward of working hard and earning a paycheck for themselves? Having a job in the teen years helps kids learn the value of working hard to earn a paycheck. 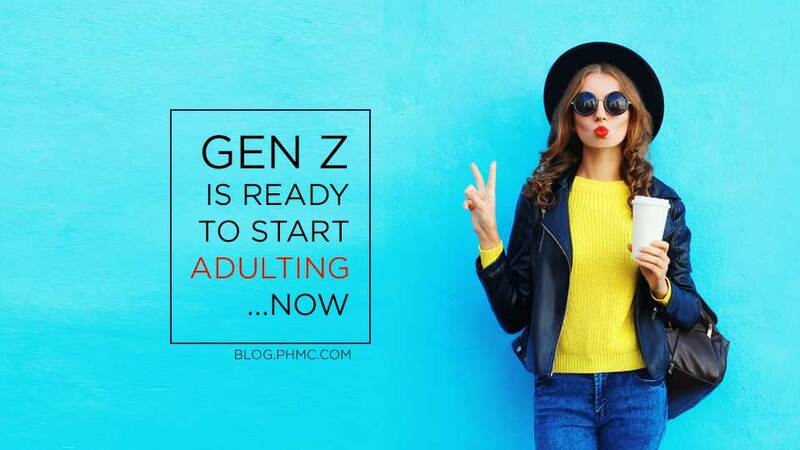 Not only does it teach them to manage money, it also teaches them to manage a hectic life schedule filled with school, work, extra-curricular activities, while still making sure there is time for friends. A great way to reward them for their commitment at an early age is to match a small portion of the amount they save from each paycheck. Not only is this great positive reinforcement, but their money will grow over time and help when they are attending college! 9. Did we help ourselves and plan for our own future and retirement years? As a father of four, I understand the importance of teaching my kids valuable life lessons including managing money. I look to help guide them in various ways: saving, responsible spending, and borrowing. Early on, we set up savings accounts for our children to teach financial responsibility through experience. Rather than telling them, a penny saved is a penny earned, we aim to show them first hand by letting them manage their own money. Our goal is that they take these financial lessons with them into adulthood. There is some good advice here. My 2 sons are still quite young but I am already starting to think long term strategy on things of this nature. Thank you Mr. G.!